The inquiry of what needs to be done to improve your situation. Taking what works and individualising the process to fit your unique makeup and gain the greatest outcome. This is the best treatment for those who are experiencing pain from injury or a condition. What sets us apart is our patient-focused, process driven approach. Our physiotherapists combine the hands-on therapy with exercise to give the best result and engage you in the process. Each step of the way, Our Physiotherapists are with you, communicating the plan and continually delving into what can be done to improve your situation. 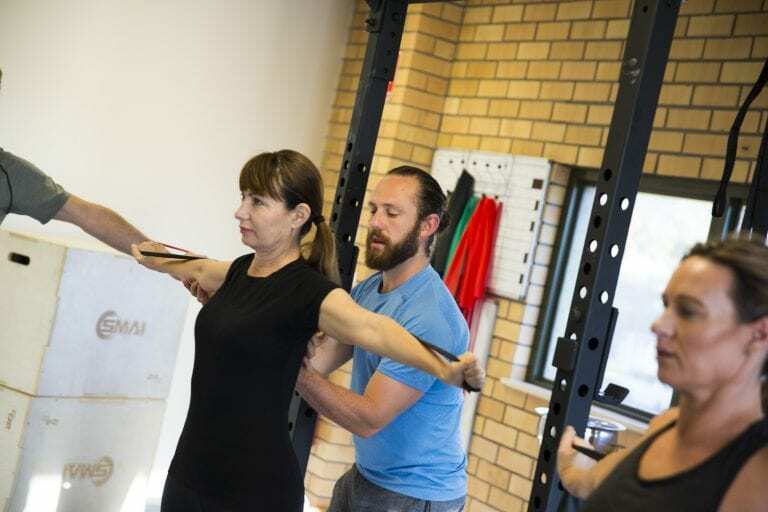 Physiotherapy at Transcend Health takes you from the clinical treatment room into the gym and back into life, filling that much needed space with guidance and education on the moves you need to achieve the greatest outcome and stay out of pain for good. 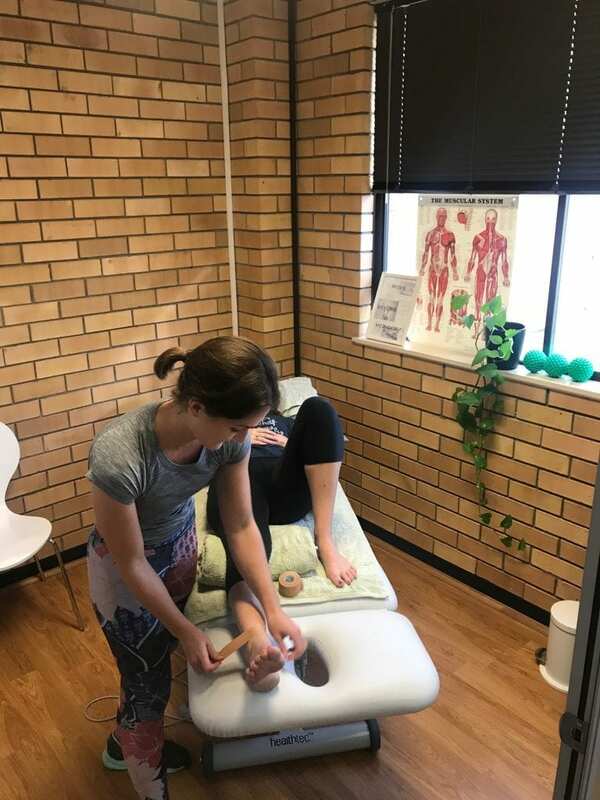 During your first session, Our Physiotherapists will spend some time listening to and assessing your needs and work with you to create the best plan for you to achieve your goals. This initial session in 60 minutes long. You may have access to rebates and compensation schemes with appropriate health fund coverage or GP referral. 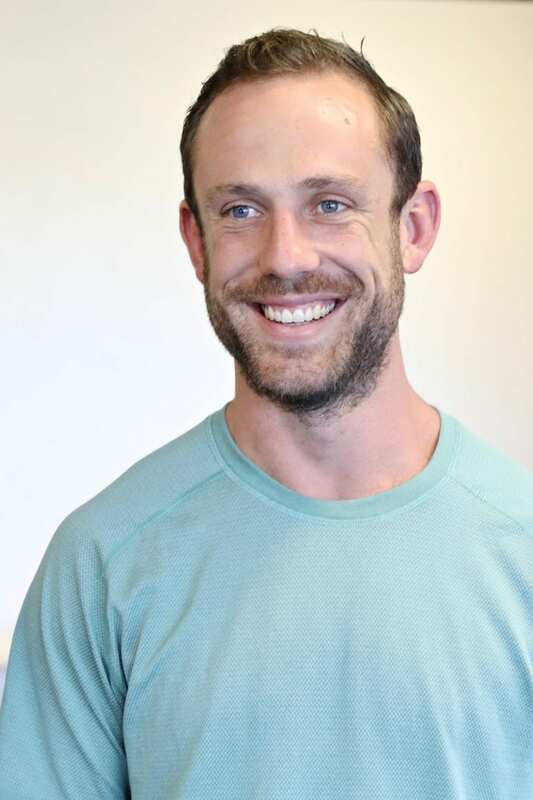 Physiotherapy is a holistic approach to healthcare lead by practitioners dedicated to working with people to maximise their ability to move and function throughout their life. In Australia, you can see a physiotherapist without a doctor’s referral.